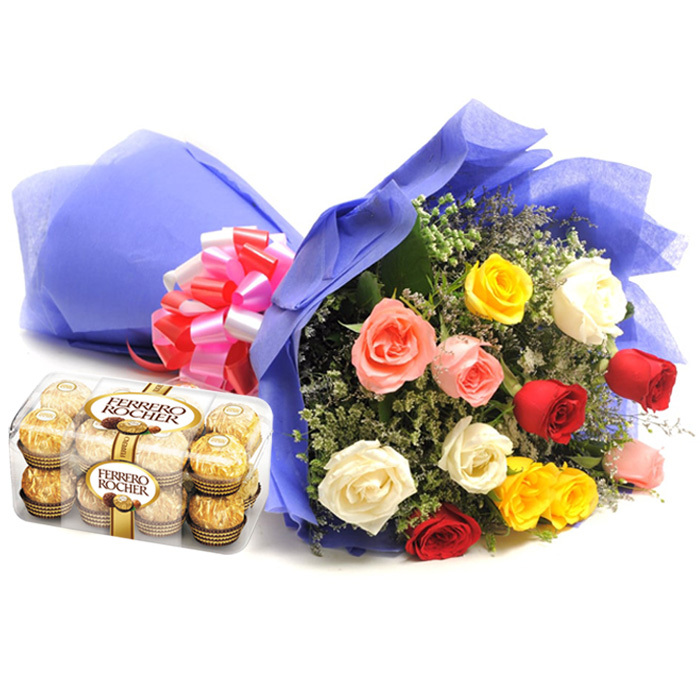 Amaze your loved ones with these delightful Roses, consisting 24 Multi Colored Roses in a bunch. Hazelnut imported chocolates that will delight your taste buds. 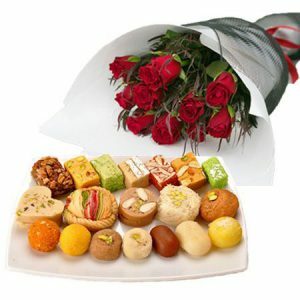 This item consists of finest Italian chocolates made by Ferrero Rocher (16 Pcs). About 200 gms. 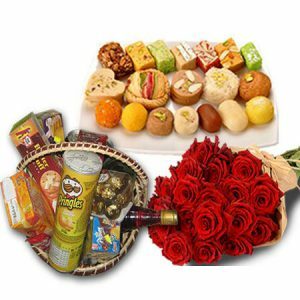 -Delivery possible in 24 hours only for Karachi, Lahore, Islamabad Rawalpindi.